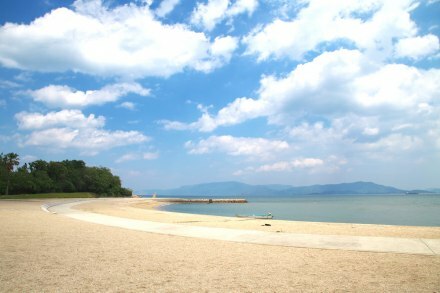 It's shallow and you can also use a little beach of a wave surely to the child companion. Soba Noodles also has camp sites right now, and it's possible to enjoy a barbecue. 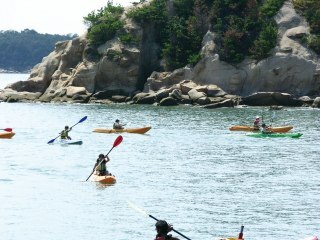 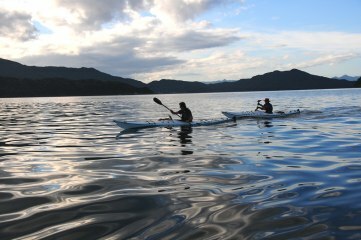 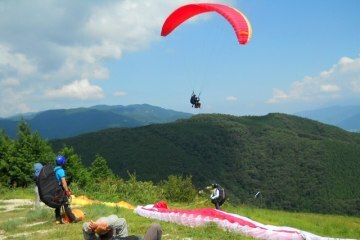 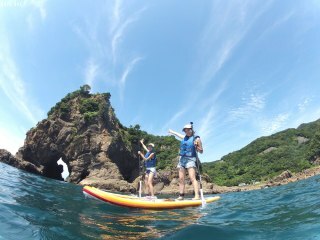 kayaking is the sport for most who visit Itsuwa-machi. 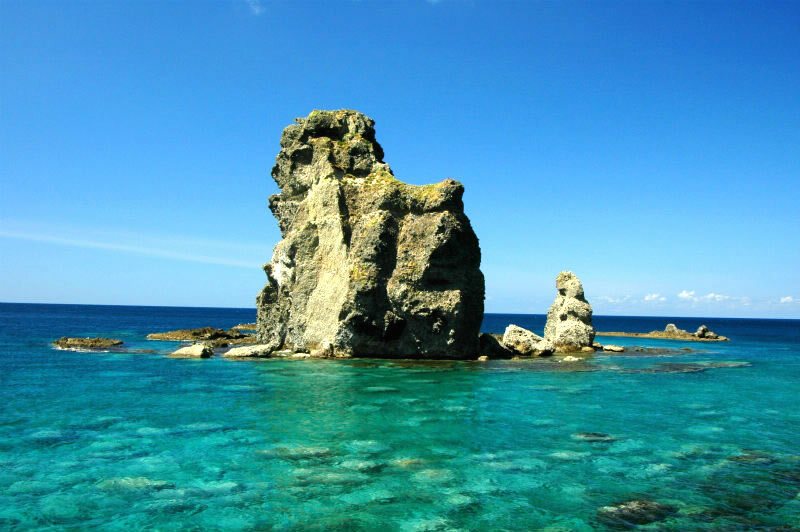 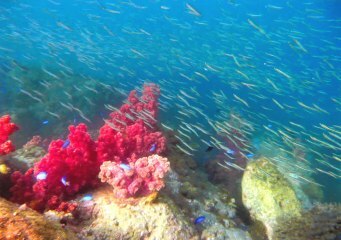 Amakusa Saikai Seashore with its beautiful clear water is a designated Marine Park offering a selection of fine diving spots. 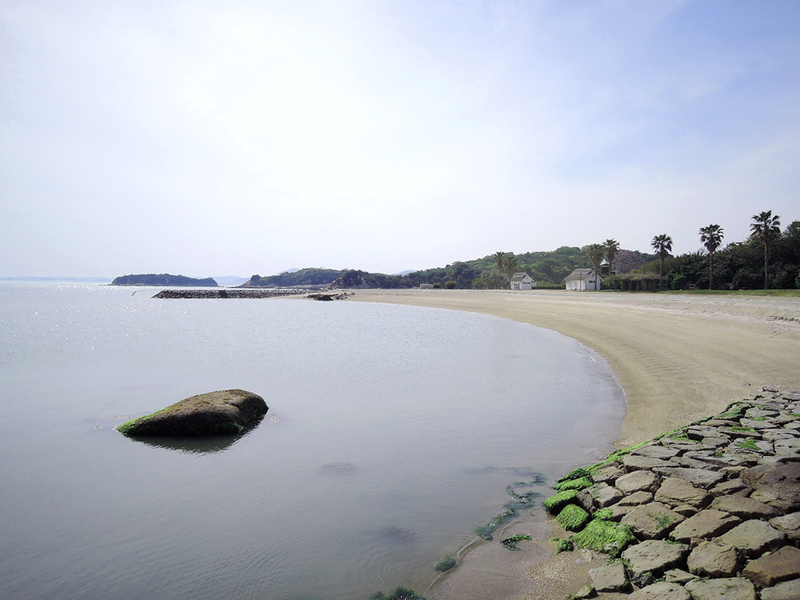 With its extensive white sands and crystal-clear emerald-green sea, Mogushi Beach is one of the most beautiful natural beaches in Kyushu, and a must-see for sun lovers. 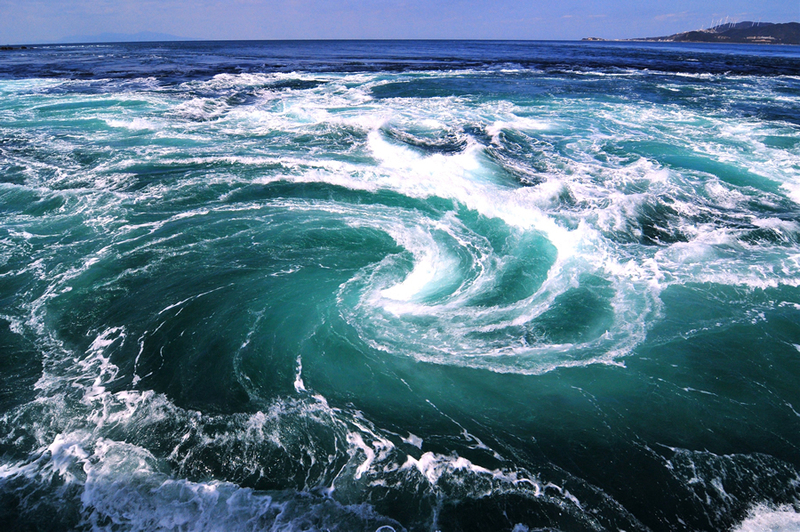 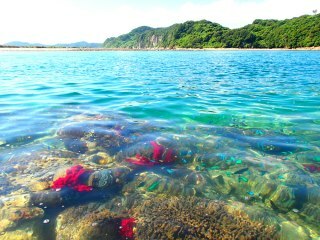 The Okushiri ocean boasts a transparency of 25m. There are a variety of ways to enjoy apart from sea bathing. 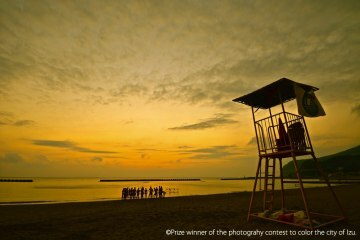 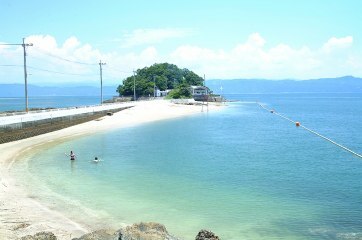 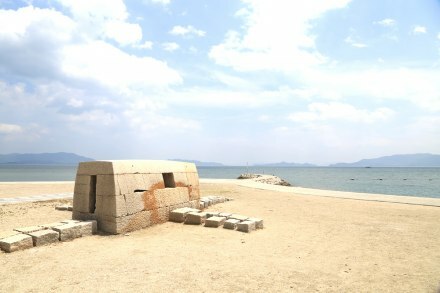 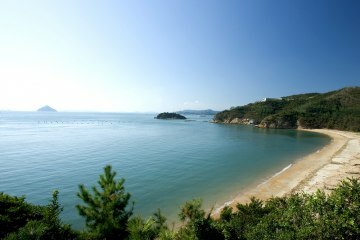 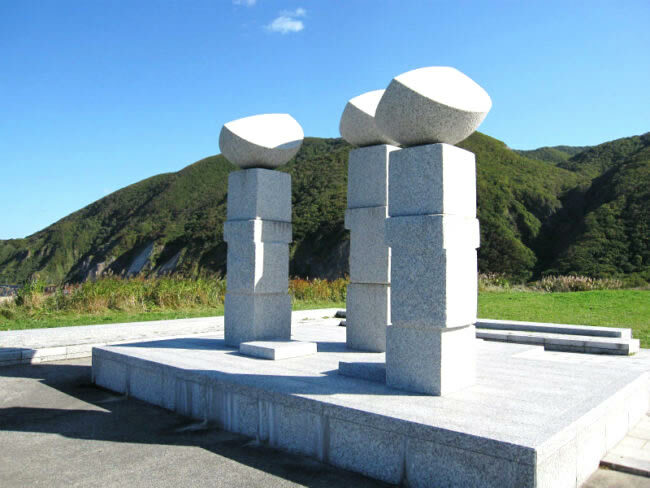 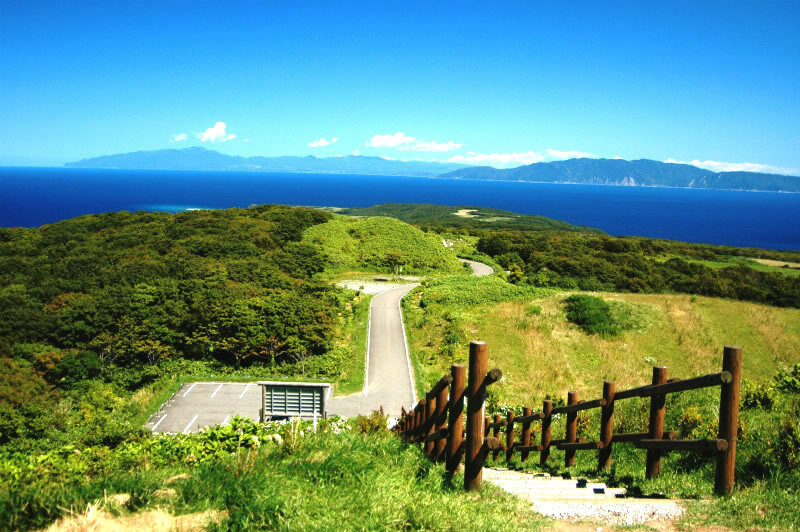 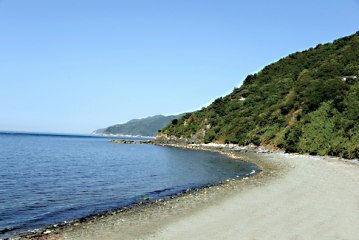 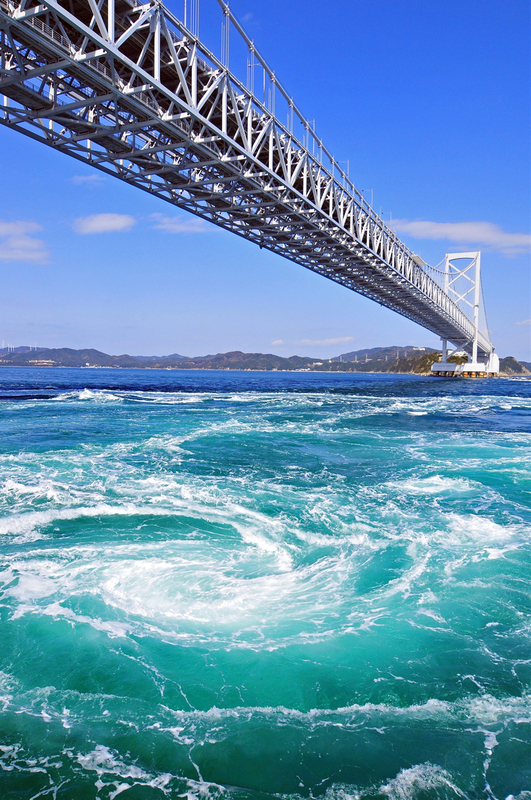 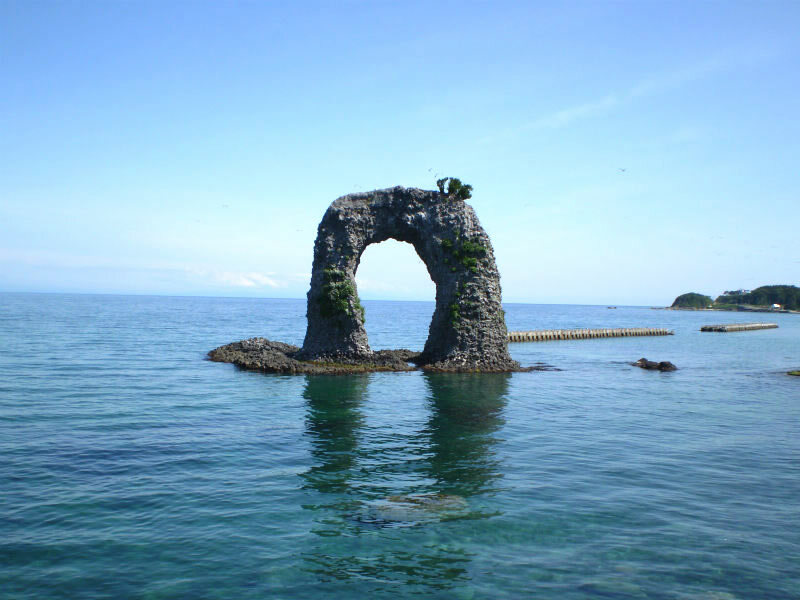 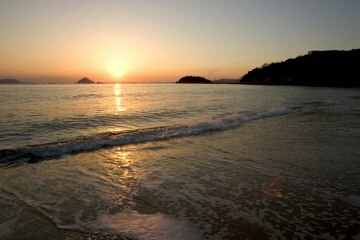 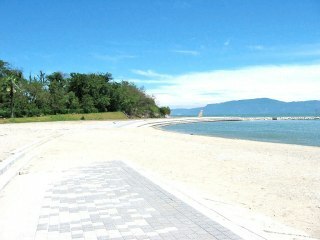 You can enjoy yourself a period on April 15-October 15 on the west side on a Inujima beach. 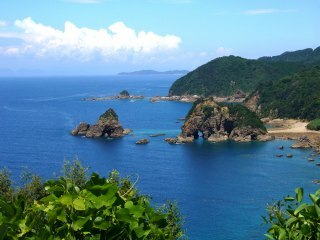 Please enjoy nature in the island which changes with four seasons fully. 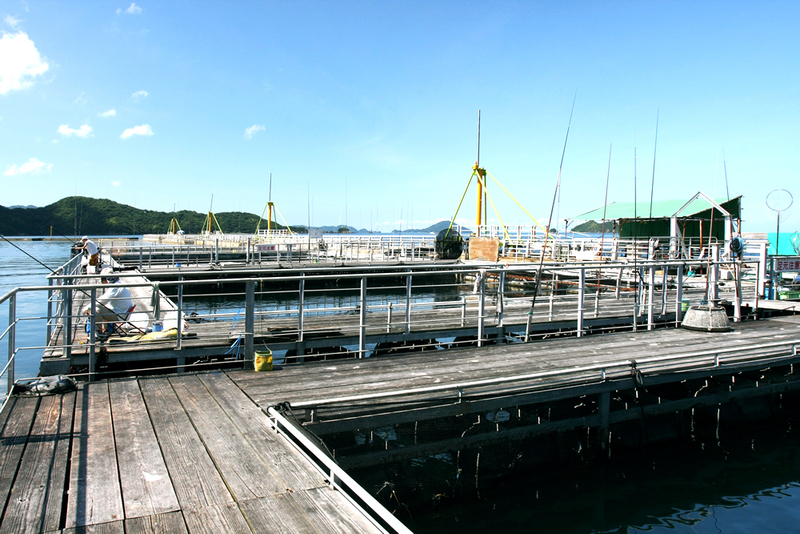 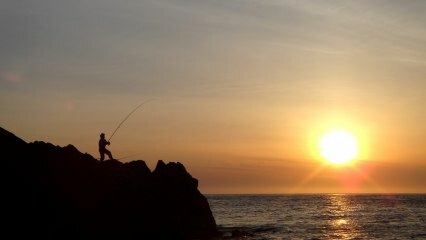 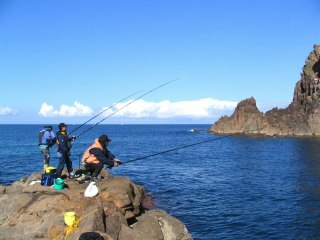 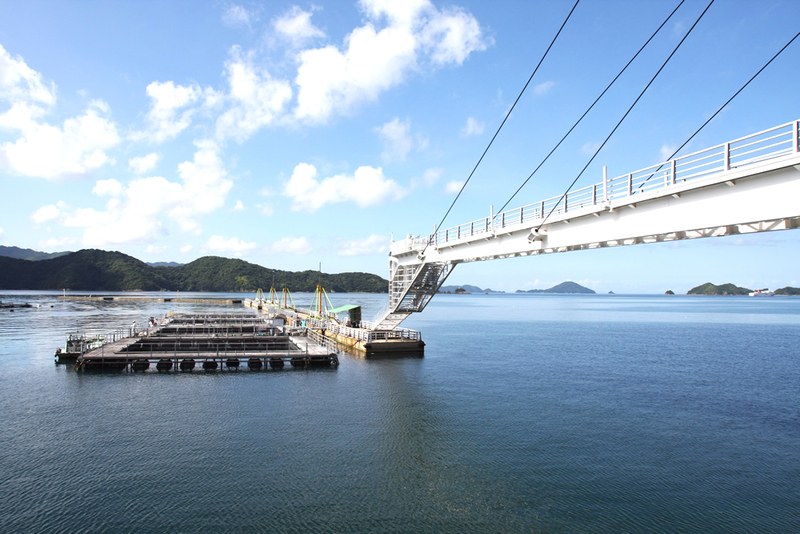 Okushiri is a fishermen's paradise: Just drop your line anywhere and it will be a perfect fishing spot. 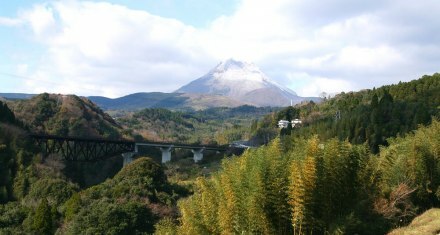 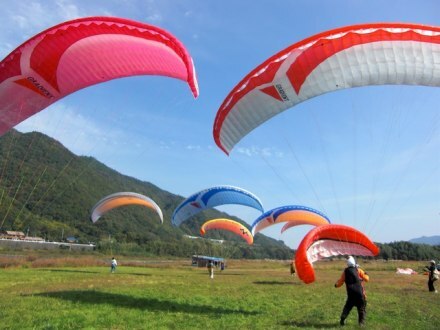 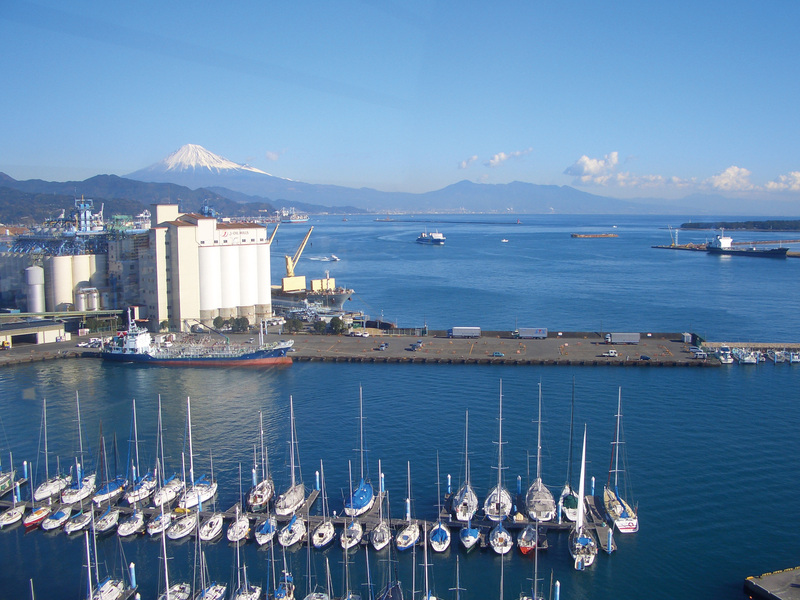 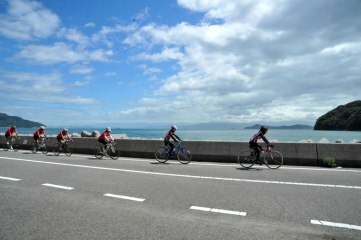 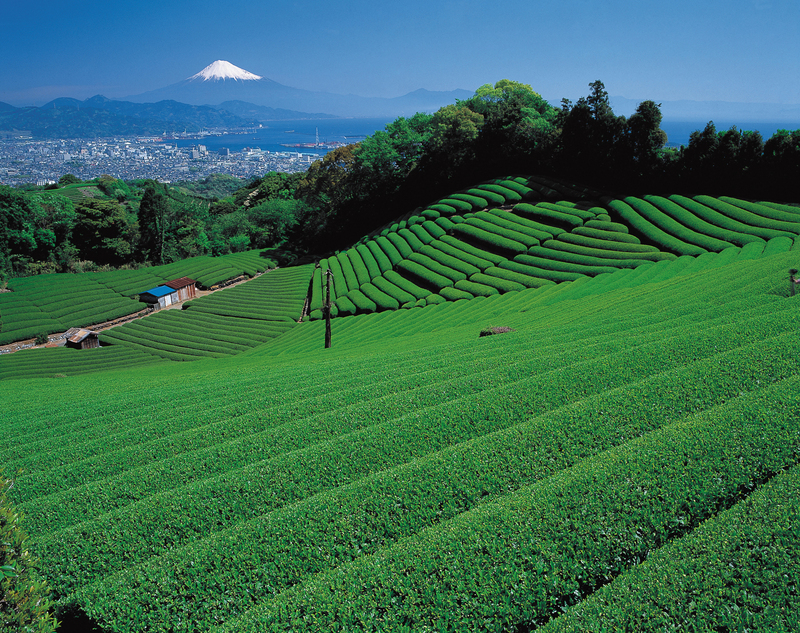 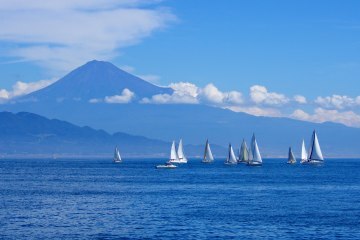 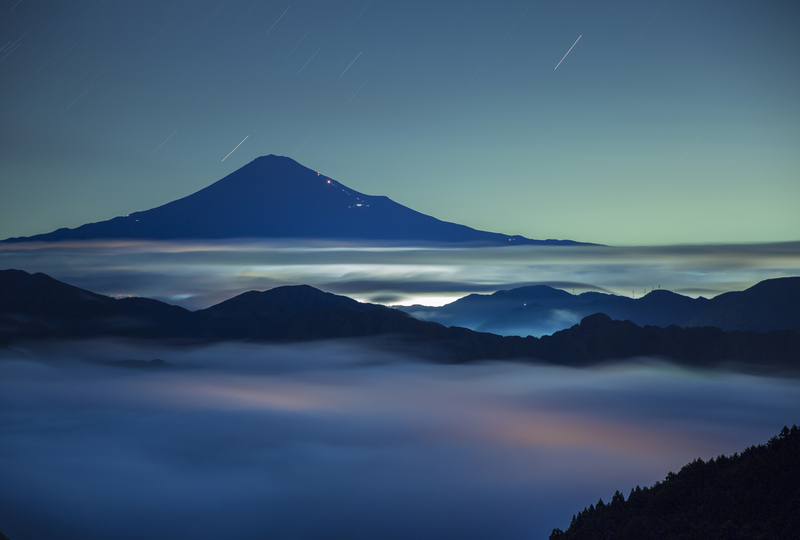 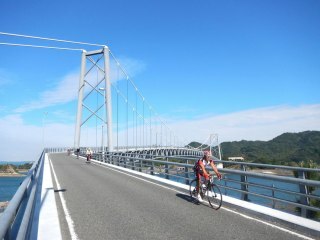 Kyushu Olle Beppu course is a tour course to start finish point the Shidakako. Distance is the required time in about 11km is 3 to 4 hours.